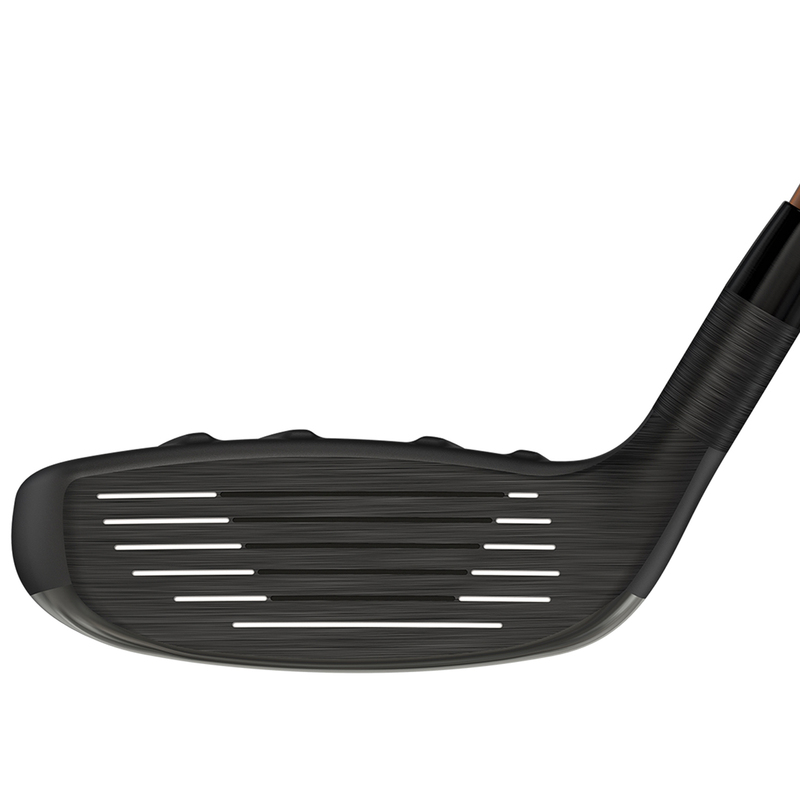 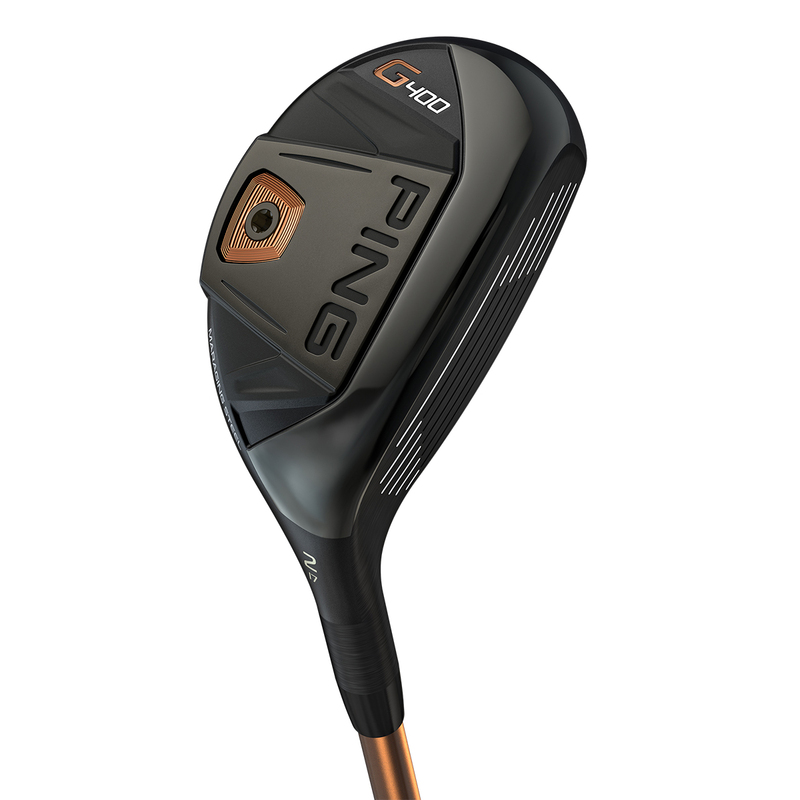 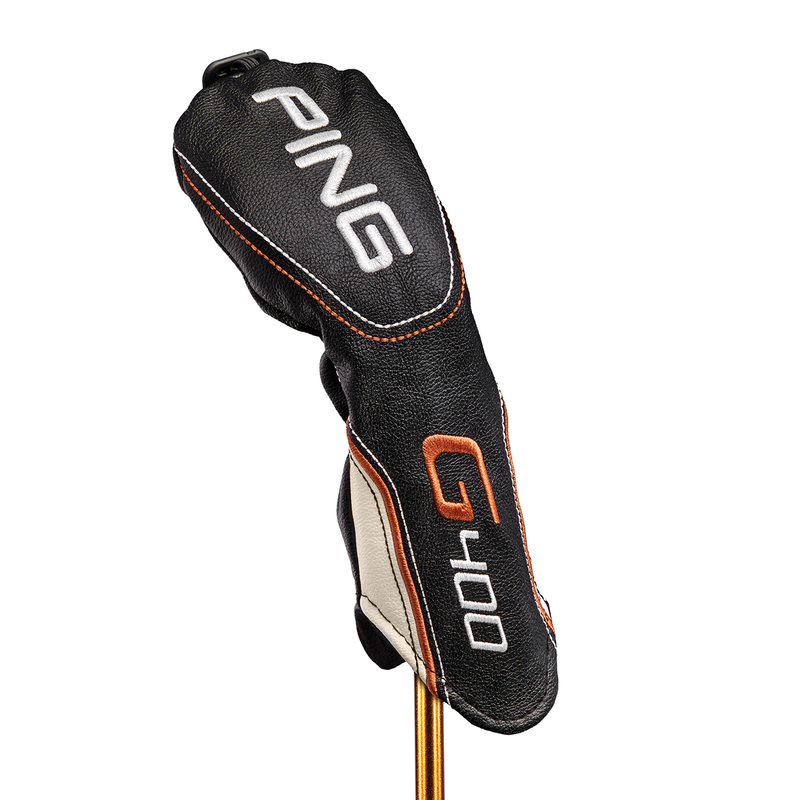 PING has engineered this hybrid with a low leading edge and maraging steel face which is one of the most flexible and strongest alloys in the world. 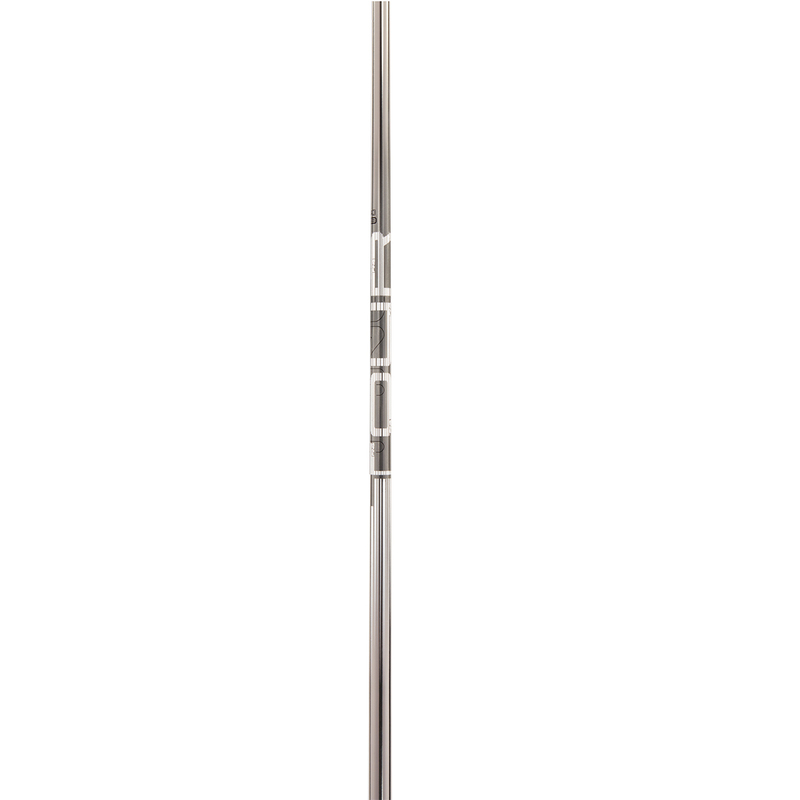 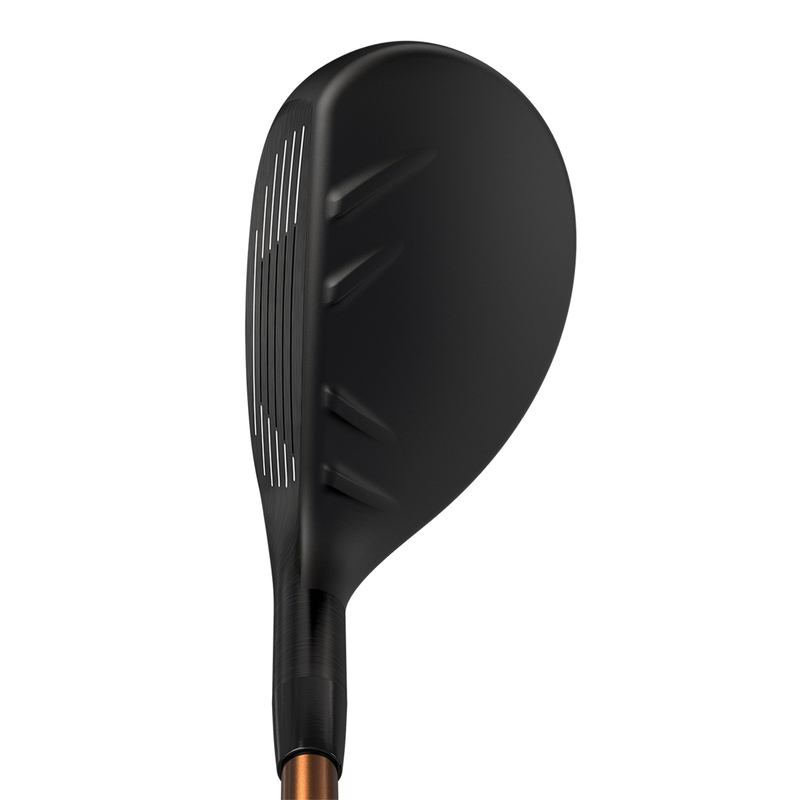 The increased flex at the point of impact delivers faster ball speed to launch shots higher and further than before. 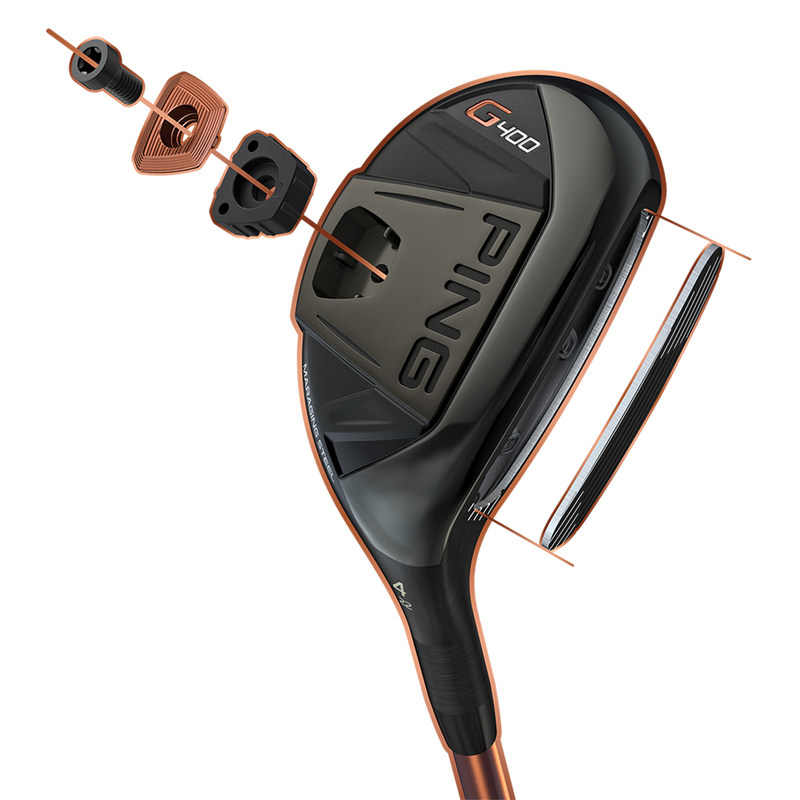 The Cascading sole increases flex for a higher launch, with an ultra-thin 17-4 stainless steel crown cast to .48mm for even more weight savings, increasing the moment of inertia and ideal centre of gravity location for extreme forgiveness.